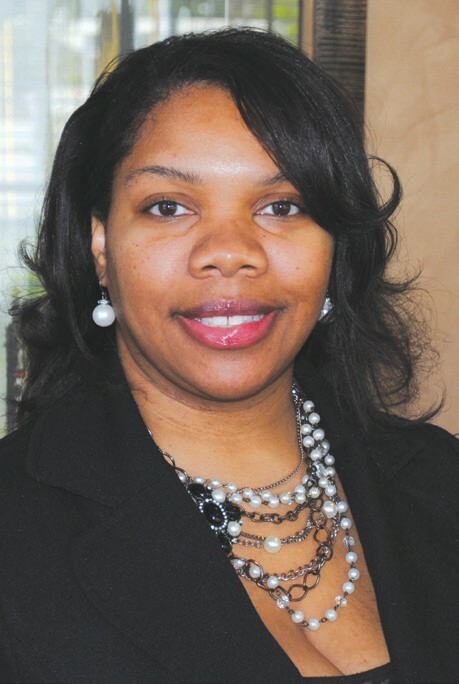 Sharice Wilson Smalls has been promoted to the position of Loan Administrator at Carver State Bank. In the new position, she will be the primary Carver staff member responsible for setting up loan files, reviewing loan documents to ensure accuracy, and generally helping to maintain an efficient loan documentation system. She will also assist customers with loan matters and work with the bank’s auditors during their reviews of the bank’s loans. She will work in the Loan Department at Carver’s Skidaway Road Office. Prior to this promotion, Wilson worked as a Customer Service Representative at the Martin Luther King, Jr. Boulevard office. She has also worked as a Teller and Accounts Payable Clerk. A native of Savannah and a graduate of A.E. Beach High School, Smalls studied Computer Information System at Mercer University in Macon, Georgia and earned her B.S. in Business Administration with a concentration in Computer Science Programming at Limestone College of Gaffney, South Carolina. She has completed several customer service and bank operations courses and workshops. Smalls was named the Carver State Bank Employee of the Year for 2011. Prior to joining the Carver staff, she was an Executive Assistant at The Kicklighter Resource Center of Savannah where she managed all executive level administrative tasks. Smalls is the daughter of Bruce and Ida Floyd of Savannah. She is married to Kenneth R. Smalls, III, and they are the parents of Amari Smalls, age 10 months. The family attends God’s Grace and Mercy Ministries Church. Carver State Bank is a state-chartered, FDIC-insured, commercial bank. Established in 1927, Carver is the oldest commercial bank headquartered in Savannah, and the fourth oldest African American-owned bank in America.